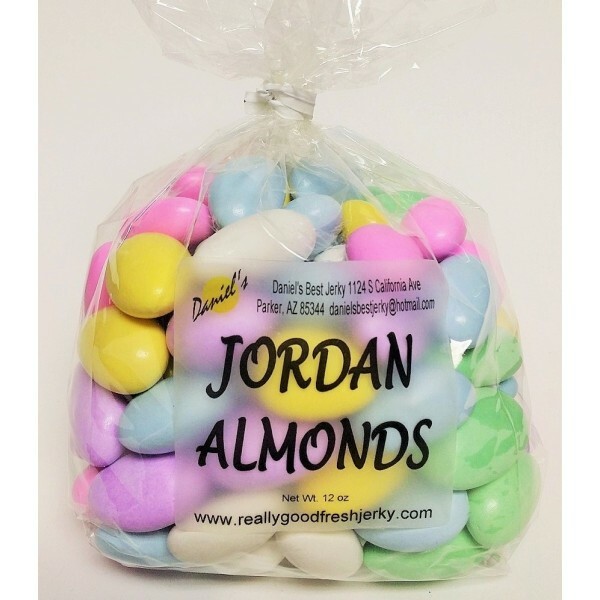 Enjoy these delicious pastel colored Jordan Almonds! 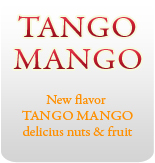 Yes, these are the same as when you were a kid! 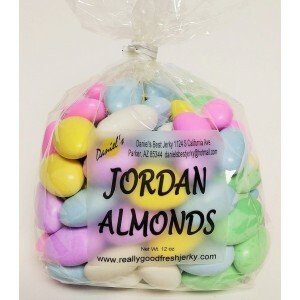 Candy coated Jordan Almonds.